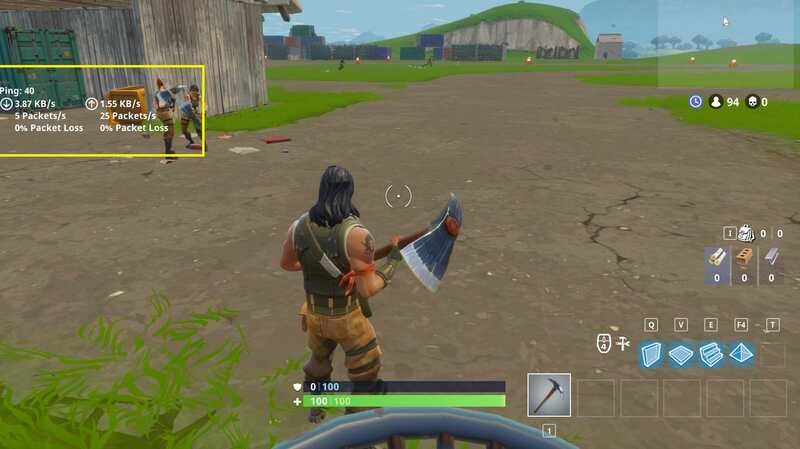 I'm trying to start a computer vision project related to fortnite and having the font used for the in-game HUD would make things a lot easier. I know Burbank is used for things like the logo but the in game hud uses a different font. I could not find answers anywhere with this info. The font used in this image https://i.imgur.com/OdodRUX.jpg is what im looking for. If anyone can point me in the right direction it would be much appreciated. Thanks!